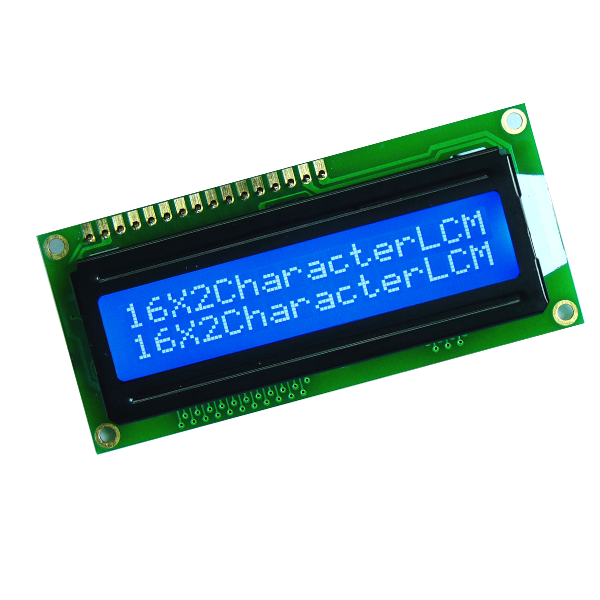 The Hitachi-compatible LCDs can be controlled in two modes: 4-bit or 8-bit. 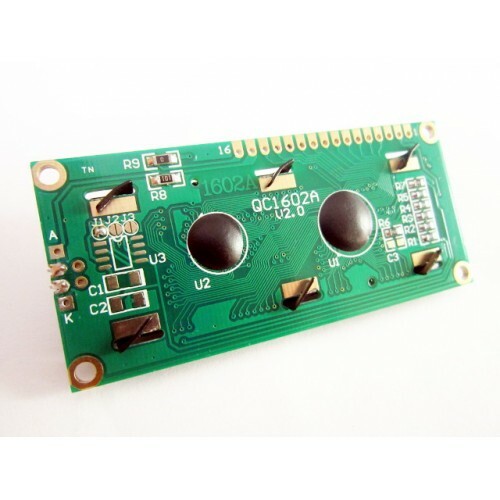 The 4-bit mode requires seven I/O pins from the Arduino, while the 8-bit mode requires 11 pins. For displaying text on the screen, you can do most everything in 4-bit mode.